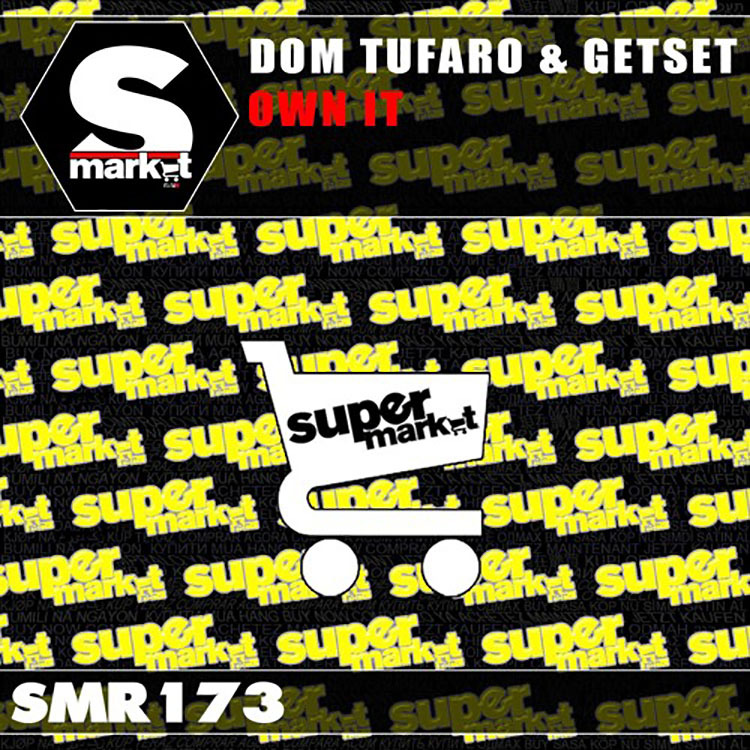 We have another wonderful track from GetSet and Dom Tufaro, this time it is titled ‘Own It’. This track has a much deeper feel to it than the last one we talked about, and while no two tracks are going to sound the same, the differences between them showcase the versatility of GetSet and his ability to work with anyone of any genre. I feel this is becoming rarer in the electronic music world, though some artists are exceptionally good at it. With ‘Own It’ we have that deep/future house feel to the track that pulls you in and get the beat as low as possible. You cannot help but nod your head and tap your feet as the bass takes over and completes the track. I love the minimal vocals here as they keep the track moving forward and help to round out the listener’s experience from being more than one-dimensional. Take a listen below and let us know what you think!